Downloadable documents for Associate Members – key benefits; membership code and signup letter. 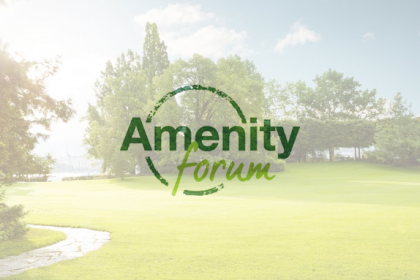 You can download the latest Amenity Forum newsletter here. 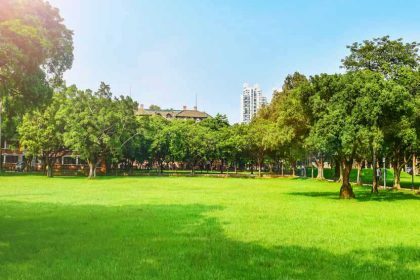 You can download the 2019 Amenity Forum Spray Operator of the Year application form from here. In PDF format. You can download the latest dates and locations for the 2019 Updating Events here. Please click on the link for the presentation by John Moverley at the GreenTech Seminar in Stoneleigh. 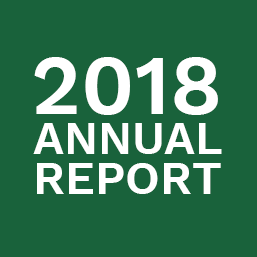 Here is our 2018 Annual Report.